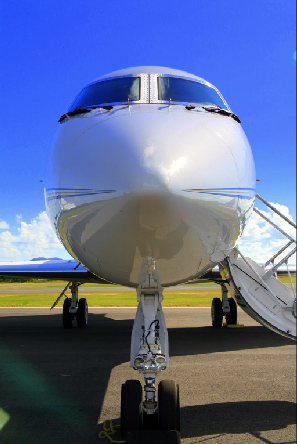 This luxury aircraft charter was manufactured by Gulfstream Aerospace and is the third generation of a successful line of luxury private jets. Looking to get away, without the stress and hassles presented by commercial air travel? 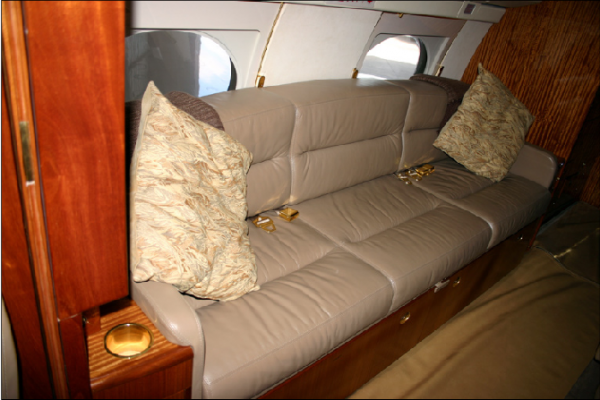 The Gulfstream III may be just the solution to what you are seeking! The Gulfstream III was designed based on its predecessor and namesake, the Gulfstream II, but features increased range and speed. This luxury aircraft is included in the heavy category of private jets, among the larger and most luxurious. Do not let the size of this luxury liner fool you, however. 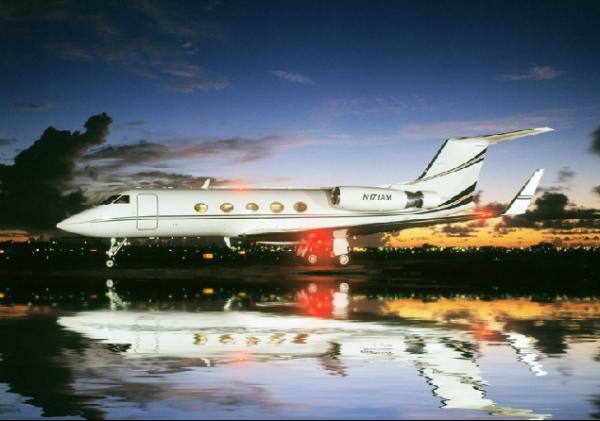 The Gulfstream III is remarkably quick for its size, with an average cruising speed of just over 525 miles per hour. 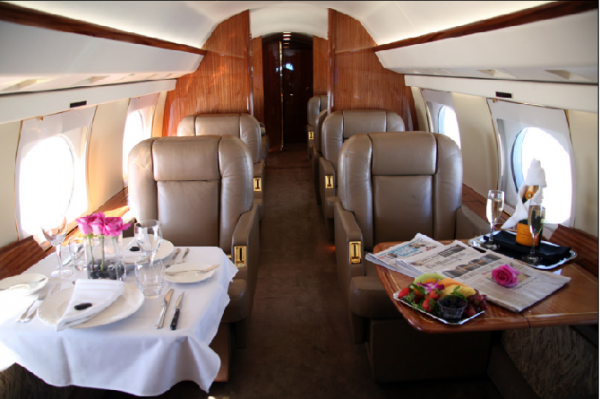 This is an ideal luxury air charter for going long distances quickly. 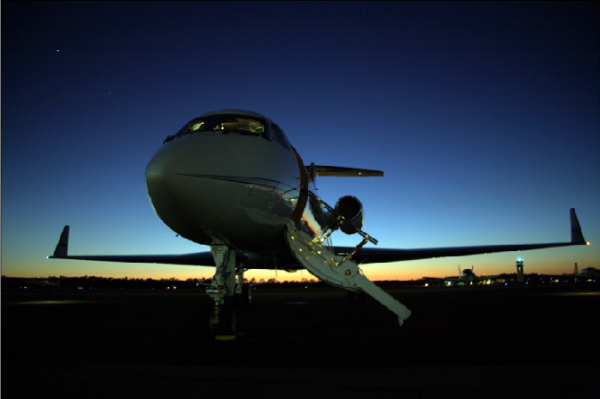 For the affluent, this intercontinental private jet is ideal for conducting business. The Gulfstream III certainly sets the standard for efficiency, versatility and luxury in the corporate aviation sector. This heavy luxury jet charter makes it simple to host a meeting in between meetings, if need be, with all of the space and comfort of a boardroom. It is truly a remarkable way to handle the area of time-maintenance for the busy business people. It certainly makes better use of all the time wasted in airports and in transit! 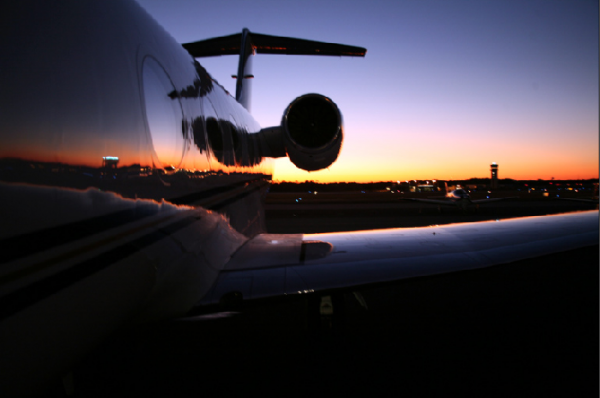 Take control of your time and your business, by choosing to fly privately. For your next important business or pleasure trip, contact us to experience the way luxury business travel was intended. Leave the details up to the experts and just relish the trip!